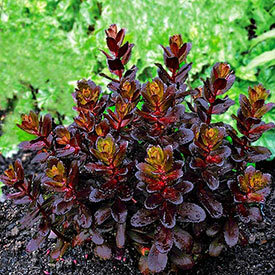 Sedums are garden workhorses! 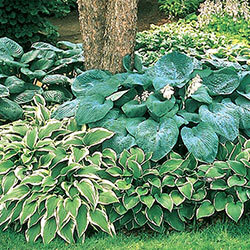 Early in the season their succulent variegated leaves paint borders and beds in a variety of hues. 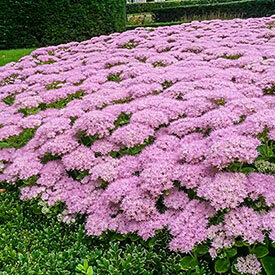 As summer days grow shorter and other flowers begin to fade, their shapely buds open, producing waves of dense flower clusters in a multitude of shades, including pink, orange, white, lavender and red. 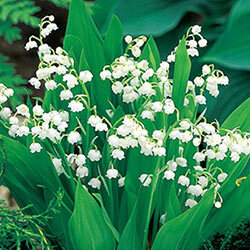 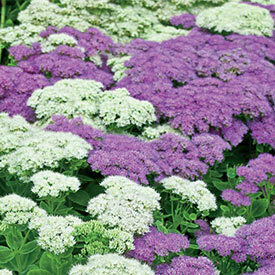 Some varieties even add winter interest, producing long-lasting seed heads and evergreen foliage. 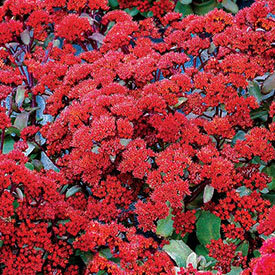 Low-growing sedums are an excellent plant for borders, rock gardens and containers. 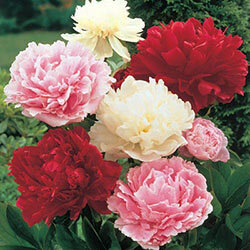 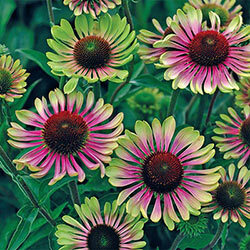 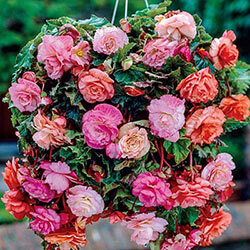 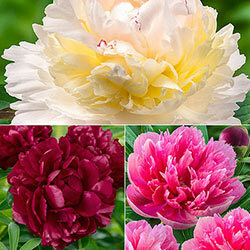 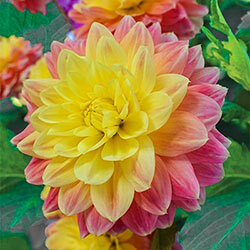 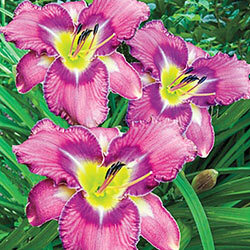 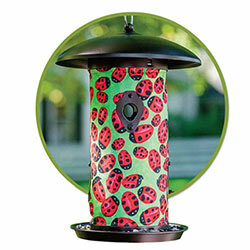 Their hardy, drought-resistant nature makes them the ideal choice for dry spots in the garden. 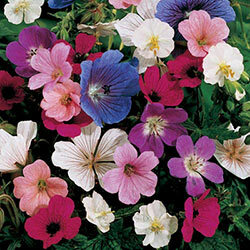 Mix taller varieties with other summer perennials and bulbs for late-season colour. 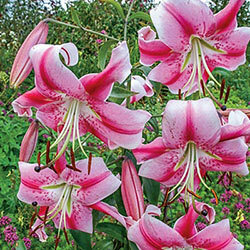 These midsummer to frost bloomers are a good late source of nectar; plant them en masse to attract butterflies and bees. 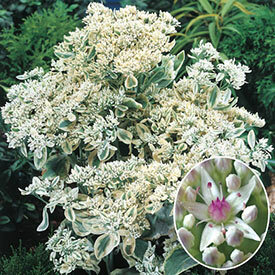 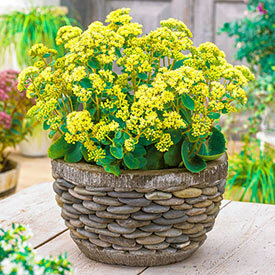 Tall sedum flowers can be used in fresh and dried arrangements, so add a few to your cutting garden. 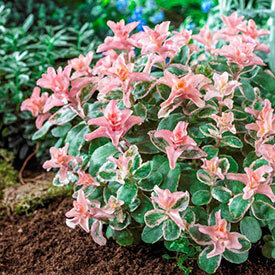 Rugged sedums are a welcome addition to any garden. 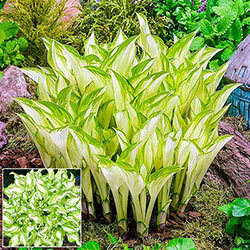 Their variegated leaves create a muted backdrop of deep green, burgundy, silver and other colours for summer bulbs and annual flowers. 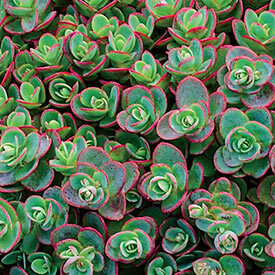 Plant massed sedums as a unique ground cover in dry or rocky locations and watch them thrive. 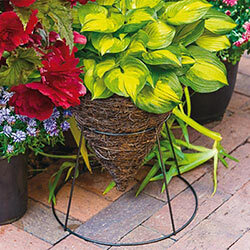 Or, place a few containers of these hardy plants on your patio or deck and enjoy their interesting foliage and late colours while you relax. 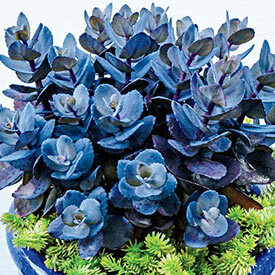 Stave off the end of the growing season with a variety of beautiful sedums.